Training and Monthly meetings every 3rd Tuesday of each month. 1989 Chevy equipment van. 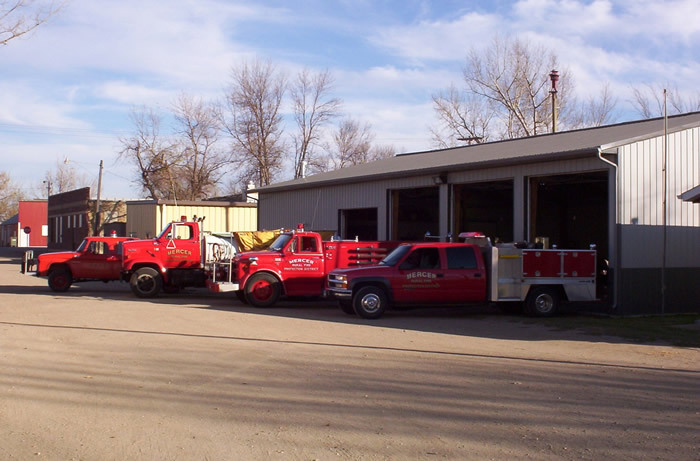 Cooperative with ND Forest Service.